If you require assistance making an appointment with a specialist, the nurses at the Physician Referral Service will help you. For assistance, call (800) UCLA-MD1 or (800) 825-2631. Submit patient referrals by fax to the Physician Referral Services fax number: (310) 301-5391. Once the referral has been received, a referral coordinator will contact the patient to coordinate care. If you are a physician or his/her representative trying to get an urgent referral to Dr. Berke, please call (310) 794-8634. 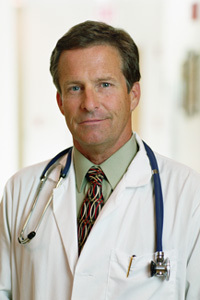 For all other physicians, please contact our general number (310) 206-6688 and someone will direct you. If a prompt response is not received, please contact the UCLA Page Operator at (310) 825-6301 and ask to have the individual physician paged. If the physician is not immediately available, the head and neck surgery resident on call will be able to assist you.